Home - Distribution Systems, Inc.
You worry constantly about your business, even when you are at home. You feel overwhelmed by all the things you think you should be doing to keep your business running. You wish you had an experienced business person to brainstorm ideas with and share your vision. You are always working on building your practice vs. working in your practice? Owning a business can be like climbing a mountain. You can see the peak from the base, but you need help getting there. We’ll work with you to answer the following questions and develop your personalized plan for getting to the top. What is keeping you from getting there? We’ll create a plan to get to where you want to be. We’ll implement a system to overcome the obstacles in front of you. You’ll be accountable to your plan. We’ll utilize the systems and tools to help you grow as a professional. Together, we’ll review your results and adjust your plans. You’ll feel confident following the plan we develop and will start seeing results.  Our advisor transition planning services are designed for the Career Advisor who is thinking about “breaking-away.” Typically, this advisor is currently working in a captive agency but would like to explore the possibility of going Independent. Advisor Transitions LLC, a subsidiary of DSI, has developed a consultative approach to help guide you in deciding “how deep in the independence pool” you would like to get. For some advisors, this might mean the best fit is going with an Independent Broker/Dealer for others it might be tucking-in with an established practice while some may be best starting their own Independent Advisory firm. For those advisors where starting your own firm is the best option, Advisor Transitions has developed a road map to help you identify how deep into the independence pool you want to be and to speed up the process and allow you to focus on helping your clients. We can help set your business up with best in class services, such as website development, outsourced compliance services, investment management and the other critical functions needed for a successful business. 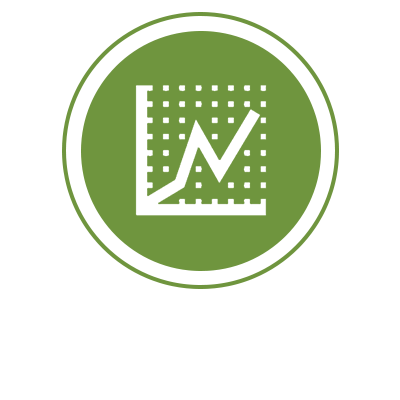 The DSI Sales System is designed to systematically overcome each of these obstacles to help you reach your sales goals. Together, we will grow your sales, get your sales team on the same page and speaking the same language and provide your sales team with a proven process that integrates your marketing, prospecting, fact-finding, sales presentation, and follow-ups into a comprehensive system, designed to overcome these five obstacles.  At DSI, our wholesaling solution is for those financial companies looking to outsource their sales staff. Your situation may be that you don’t have the ability to hire a full time sales staff, or perhaps, you don’t have a sales process in place. Either way, we know you’d rather be focusing your time on making your business a success and not worrying about the sales process. That’s where we come in. 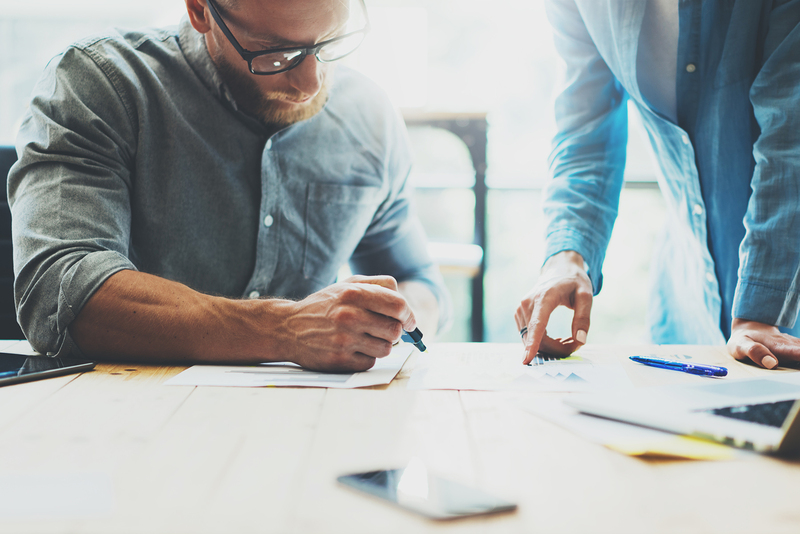 With over 40 years experience providing proven solutions in the financial industry, DSI has an effective and efficient sales process to help your business grow. 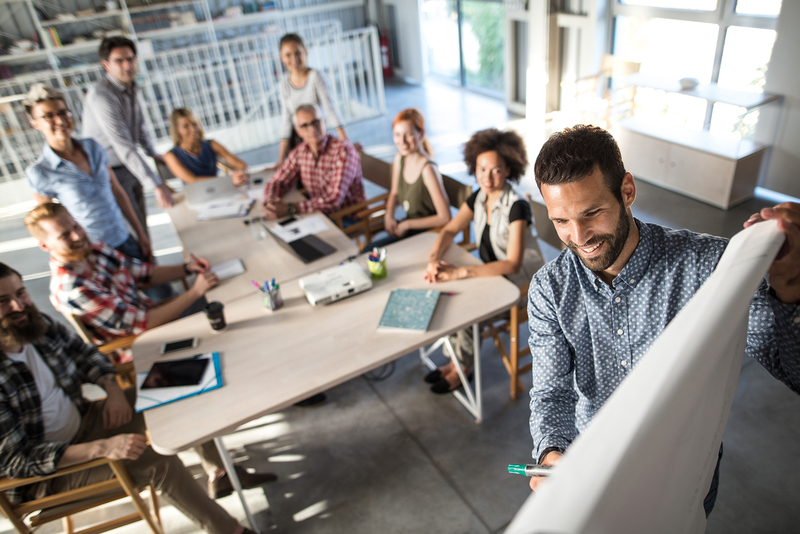 We have a variety of solutions to offer in this space, but they all have two things in common – making your life better and your business successful. Your biggest risk is doing nothing at all. At Distribution Systems Inc. (DSI), we know that you want to be a successful financial advisor.  In order to do that, you need a tailored coaching plan that actually works for your business. The problem is, you may not have the time or expertise which can leave you feeling overwhelmed and realizing flat or declining revenue and client growth for your business. 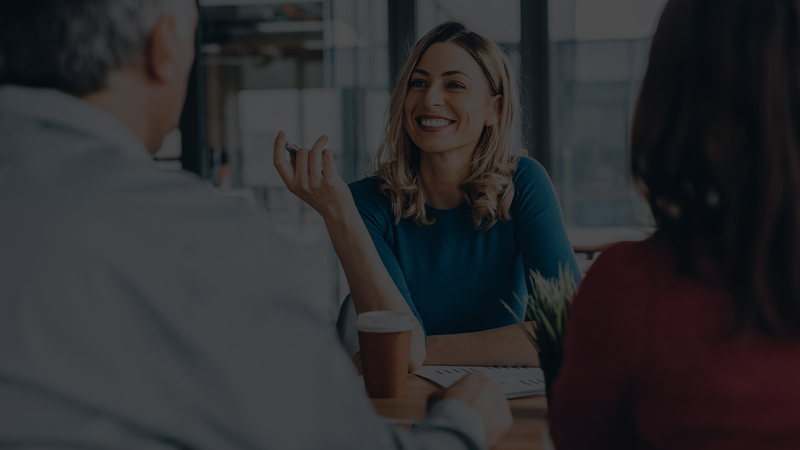 We believe every financial advisor has the potential to be as successful as they want to be and that you should be focused on building your practice, which is why we have spent a great deal of time with our partners, coaching them to success. We bring over 40 years of experience and a wealth of knowledge to the financial advisor industry with proven results in our coaching and sales methods. We’ll look at all the things you are currently doing and focus on the things you should be doing. DSI has helped businesses like yours realize success. Jim is a 21 year veteran of the financial services industry. He started as a Senior Relationship Manager before accepting a sales position as Vice President of Business Development with Fiserv ISS. 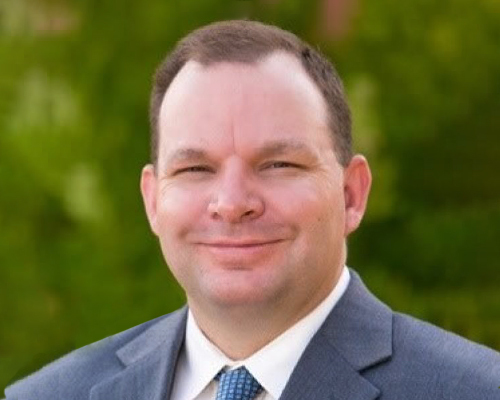 After Fiserv, Jim became and continues to be a Managing Partner in Distribution Systems, Inc. (DSI) which specializes in helping businesses grow. His success in working with both Registered Investment Advisors (RIA’s) and Registered Representatives has given him a clear view of the needs of Advisors and has enabled him to help them implement a myriad of solutions for their clients. 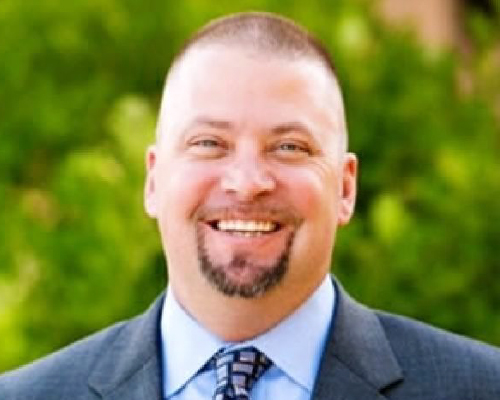 Jim has a Bachelor of Arts from Fort Lewis College and a Masters of Business Administration from the University of Phoenix. In his free time, Jim enjoys spending time with his family (Lisa, Daughter Maisie and their two dogs) as well as coaching High School Football. Tim has been in the financial services industry for 27 years. He has spent the majority of his time helping various companies achieve significant consistent double digit sales growth. He has developed processes and structures that focus on strategic planning, business growth and sales strategy. His passion is to help companies implement these successful business development and growth plans that are sustainable and repeatable. Tim is happily been married to his wife Sherry for 27 years and has two children, Siara (21) and Drake (18). In his spare time he enjoys spending time with his family and enjoying the Colorado outdoors. I’ve been in the business for over 26 years and I firmly believe that coaching leads to success. I’ve tried many programs over the years and feel that individual coaching is by far the most effective. Tim can guide you within your unique business model while providing insight from a different perspective. Time is money, a coaching program with DSI is the best way to invest in the proper use of your time. Tim has been a guiding light for my practice. Providing me insight and guidance for working in my practice as well as working on it. I have found our weekly meetings to be helpful in providing my focus and preparing me for improving what my clients and staff are experiencing in working with me. I often reflect on him as my "Spirit Animal". Keep up the fantastic work Tim! While focusing on the big picture we at times forget about the day to day structure that’s required to meet our goals. I hired DSI to help me reach the next level and in a short time there have been realistic and immediate results that have impacted my bottom line. Tim’s no-nonsense style has helped me to develop specific, measurable strategies to improve my effectiveness. During our weekly calls I’m challenged, guided, encouraged, and often pushed to try ideas outside of my comfort zone. Tim loves his work and always delivers his message with enthusiasm and energy. Let’s set up a time to discuss your business, your current strategy and vision for growth. We’ll make sure we’re a match for you. Fill out the business snapshot to help give us more insight in to your practice. We’ll come to you for a 1-day workshop where we’ll develop your 90-day plan and set up bi-weekly accountability calls. © 2019 Distribution Systems, Inc.. All Rights Reserved.